Founded in 1962, the Rulmeca Group has grown to be a leading partner to the global materials handling industry. With its three product brands, Rulmeca, Precismeca and Melco, Rulmeca Group is the world’s largest supplier of rollers/idlers and motorized pulleys for heavy duty belt conveyors for quarries and mining applications. 1,210 employees in 19 production and sales companies all around the globe serve Rulmeca Group clients in more than 85 countries. Traditionally focused on bulk materials handling applications, Rulmeca introduced its own range of unit handling rollers, motorized pulleys and components to the market in June 2013. 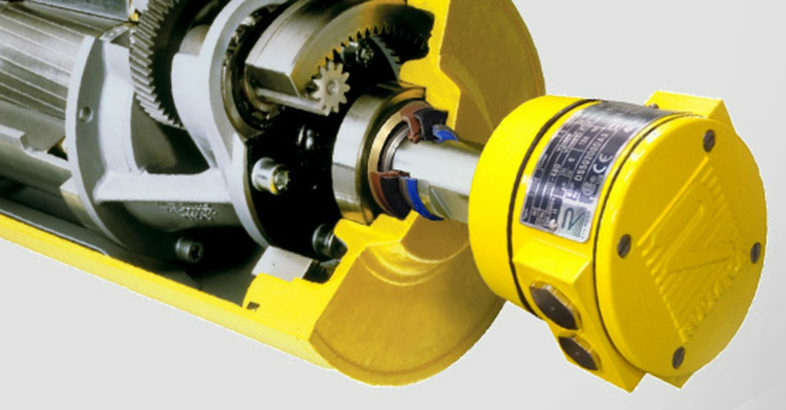 A unique range of premium belt conveyor rollers/idlers, motorized pulleys, fabricated pulleys and other components for the bulk handling industry. Used in the major applications such as coal and lignite mining, cement, quarries, tunneling, power plants installation, ports, salt and fertilizers, sugar plants, recycling and demolition, crushing and screening. RULMECA GROUP is a "bulk-online Leader"
I am Carlos Lopez Melo from Colombia and I want to inform you of my availability to have a representation of your products for my country or the region of America.